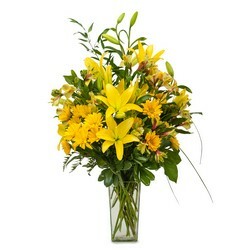 Brennan's Florist has all the best flowers to make someone smile, or cheer someone up! 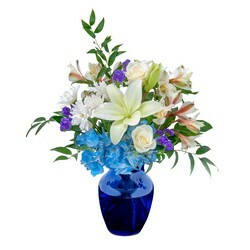 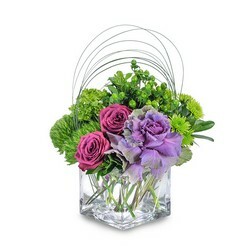 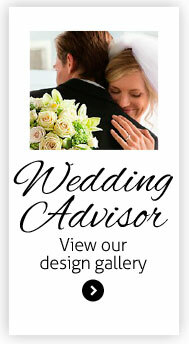 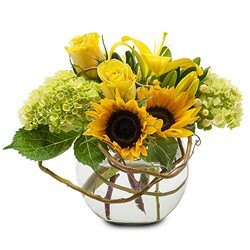 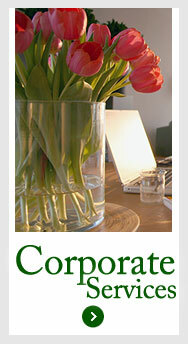 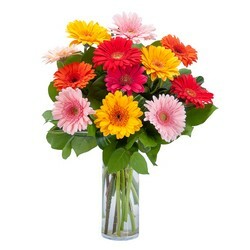 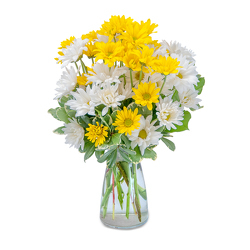 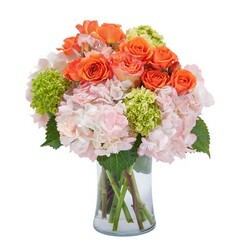 Brennan's Florist offers a wide selection of flowers and we deliver to Jersey City, NJ or Nationwide! 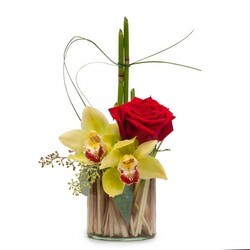 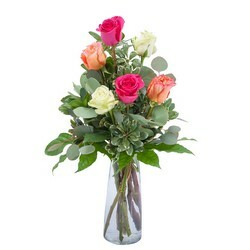 You can send a long lasting plant or a dozen romantic roses, anything goes!